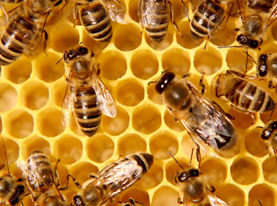 For nearly four decades, Animal Pest Management Services, Inc (APM) has been the Residential and Commercial Pest Control Company of choice for Southern California homeowners, homeowners associations and businesses. 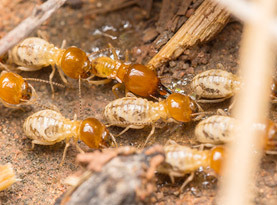 We offer thorough pest inspections and expert pest control targeting termites, ants, cockroaches, fleas, pantry pests, occasional pest invaders and stinging insects like bees, hornets and wasps as well as hive and nest removals. 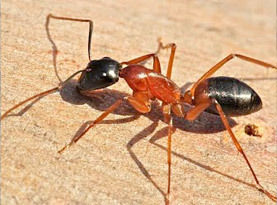 We also offer pest control for arachnids such as spiders, scorpions, ticks and mites. 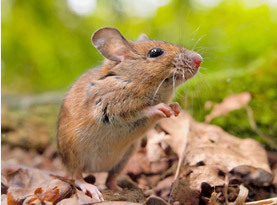 If you suspect rodents on your property, know that APM offers successful mice, rat, gopher, mole and vole control and removal as well as exclusion to prevent future rodent infestations. APM also offers live trapping and removal of wildlife such as coyotes, rabbits, bats, raccoons, coyotes, skunks, opossums, birds, feral pigs, feral cats and more in Orange, San Bernardino, Los Angeles, Riverside and San Diego Counties of Southern California. APM is locally, family owned and operated as well as licensed, insured and certified in all areas of our pest management trade. We offer child and pet eco-friendly treatments and preventative exterior power spray in Orange, San Bernardino, Los Angeles, Riverside and San Diego Counties. At APM, we understand how startling and unsettling the discovery of a pest infestation can be. Nobody wants to accept the grim reality that rats, cockroaches or ants are running around inside the walls, kitchen, or other places at your home or work. This is especially true for homeowners associations that manage multiple nearby properties. Unfortunately, ignoring the problem just makes it worse. This is why APM is dedicated to offering as much info regarding the pests found in Southern CA. We want you to know what you are up against so you can relax in knowing we have the solutions to all your pest problems. Give APM a call today; we are ready to serve you today!